Today, we wanted to do a #throwbackthursday to this beautiful condo that we sold... very quickly. 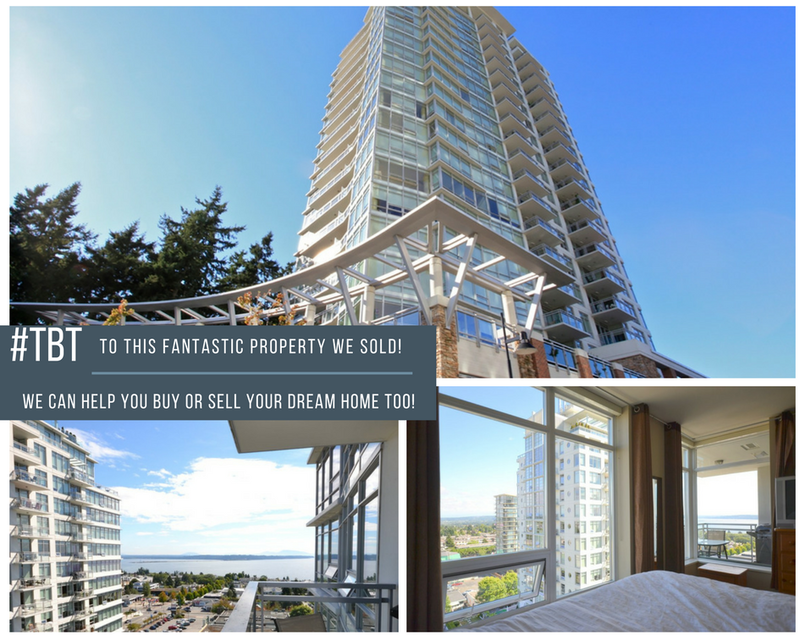 The condo market is hot right now and we would love to help you get the best price for your condo, or help find you the perfect unit for you and your family. Feel free to check out our REVIEWS or if you want for information your can CONTACT us. We would be happy to help answer any and all of your questions.